Whether you’re getting ready for your 1st sprint tri or your 50th long distance race, preparing for a triathlon takes knowledge, dedication, gear and more. Our goal is to create a great race experience for thletes of all abilities, but we also want to help you on your journey to race day. With that in mind, we created this section of our website to share tips, post articles and highlight resources that will help you “prepare to tri”. 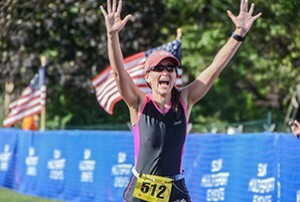 Read articles specifically written for beginner triathletes who are thinking about taking the leap into the great sport of triathlon. 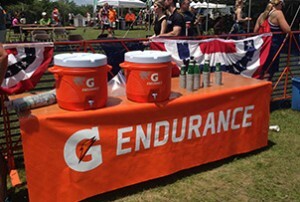 FREE Training plans, plus clinics, camps, articles and other resources to help prepare you for race day and a great season. Great offers and how our sponsors & partners enhance the SME race experience and help you become a better triathlete.